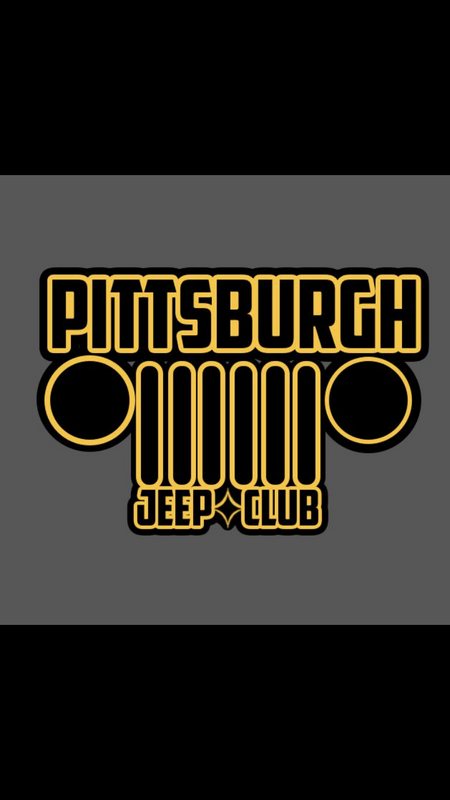 I came across the Pittsburgh Jeep club on Facebook and I can’t stop myself from wondering why the logo only has 6 slots. Obviously I still friended them cause I love my news feed with full of off-road stuff, but I really wanted to know what’s up with the logo. "Has anyone ever mistaken the chicken outside for a crab?" I saw 30+ Jeeps leaving a gas station around noon in Rostraver on Sunday and was curious who locally is still organizing any events of that size. I’m so out of the loop. I wonder if these new groups communicate by FB messenger while on the trails. Last edited by RalphDogg; 04-04-2019 at 02:36 PM. They were at the Bantam Jeep Festival last year. They said they had to do the 6 slots due to copyright issues. ok, ok. I would definitely like to hook up with some of these high roller people and see what its all about. I remember back in the day a group of 10 vehicles took forever to get threw all the trails. They must be super organized, so that sounds right up my alley. I have never seen a group anywhere near that big get through a trail in a timely and organized fashion. GDI Jeepers is extremely active on their FB group. I feel like they have huge groups going out every weekend locally and they also organize monthly trips to wheeling parks. Their group wheeling photos usually are 30+. The majority are JK owners and the wheeling looks pretty mild, but it's still getting out and wheeling. Mon Valley Jeepers is another active club. Good for them, nice to hear more people are still getting into it - but I agree, that 6 vs 7 slots is gonna drive me nuts!